Reflexology refers to the practice of applying pressure to certain points on the body which has an impact on other parts of the body to which it is said to be connected. The pressure points on the body may be considered to act like sensors. Reflexology is not an alternative medical therapy; it is a complementary therapy ; that is, it is meant to be adopted alongside other therapies that the patient is undergoing. It helps improve circulation of blood and energy, maintains homeostasis, and engenders a sense of relaxation. 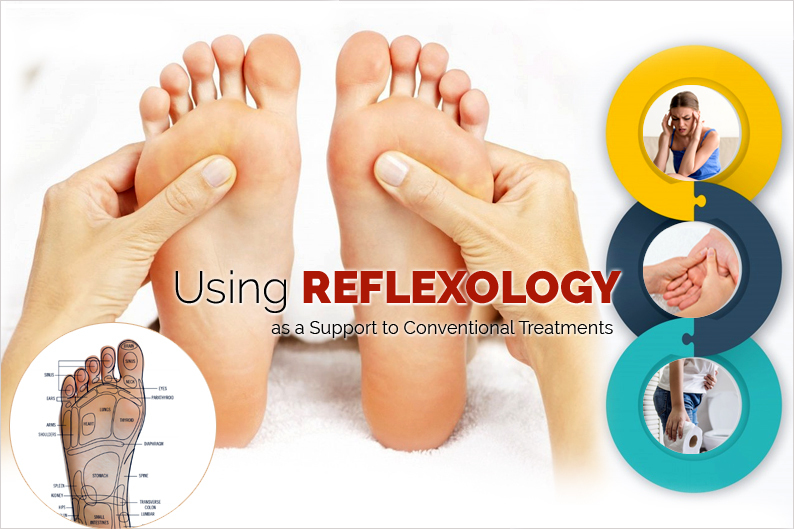 Modern reflexology has been in use for over 60 years. Latest research shows that the technique is useful in bringing the body back to its natural state. Who should NOT use hand reflexology? Also, if you find that hand reflexology is causing pain or other negative reactions in your body, it should be immediately discontinued. A 2017 study on coronary angiography patients concluded that hand reflexology effectively reduced anxiety. Relief from anxiety is gained by applying pressure to the Heart 7 (HT7) point. It is a source point for the Heart channel and helps regulate issues related to the heart or the circulation of blood, such as low/high blood pressure, varicose veins, and anemia. 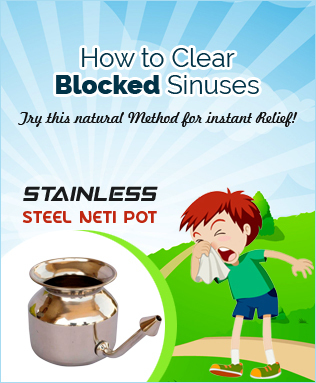 The point also helps resolve emotional issues such as panic attacks and heart palpitations. Constipation may be relieved by applying pressure on the Large Intestine 4 (LI4) point, located between the thumb and the index finger. It also offers general pain relief. In a 2015 study, patients were treated by reflexology for 6 months (along with conventional medicine) for headache. 55 percent of the patients reported relief, 23 percent of the patients reported no recurrence of symptoms, and 11 percent of the patients were able to stop their medication. Scientific literature on reflexology is available starting only from the 1990s. And study samples have mostly been small, hence more rigorous and broad studies need to be conducted. 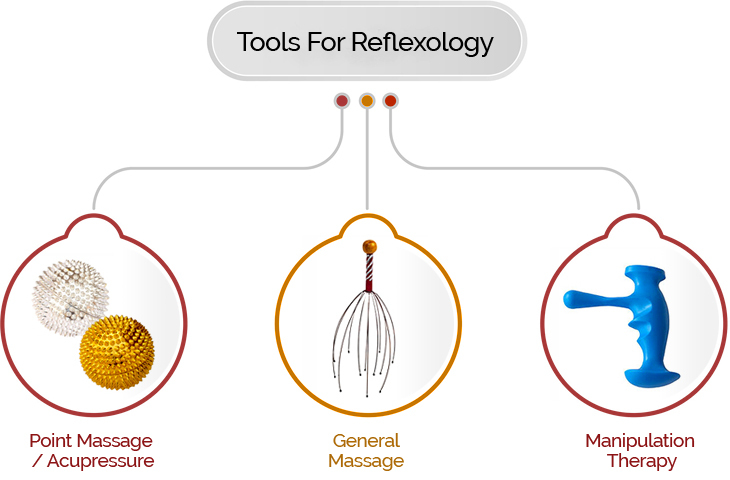 Soulgenie has been consistently exploring several massage tools that can effectively incorporate the benefits of reflexology and acupressure in use. The tools have been designed for even amateurs to get the most out of reflexology and acupressure points.